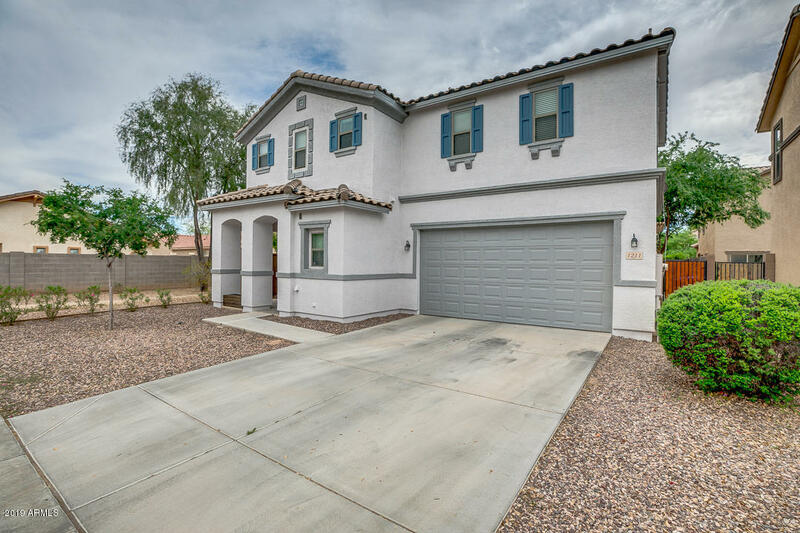 Fabulous corner lot home situated in a cul-de-sac in the highly sought after community of Spectrum. 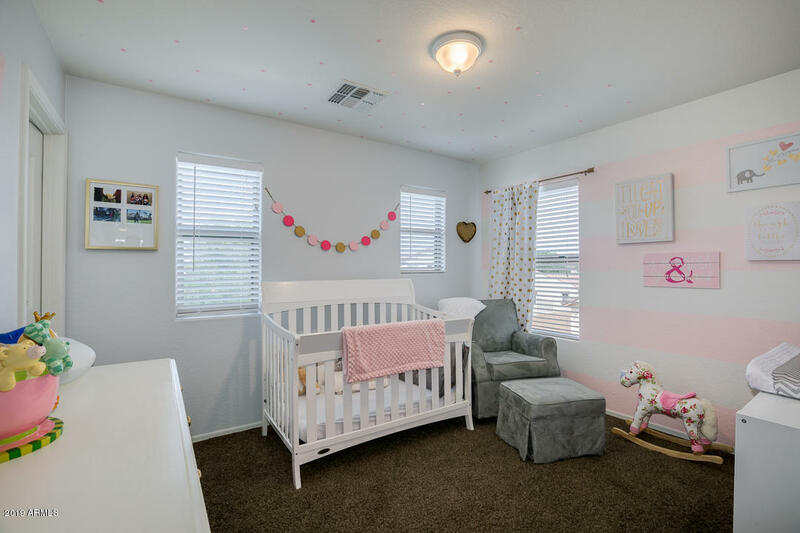 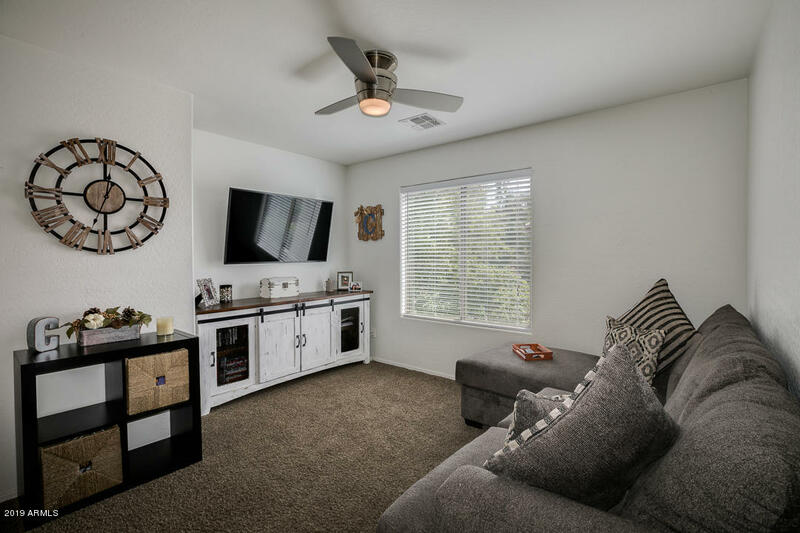 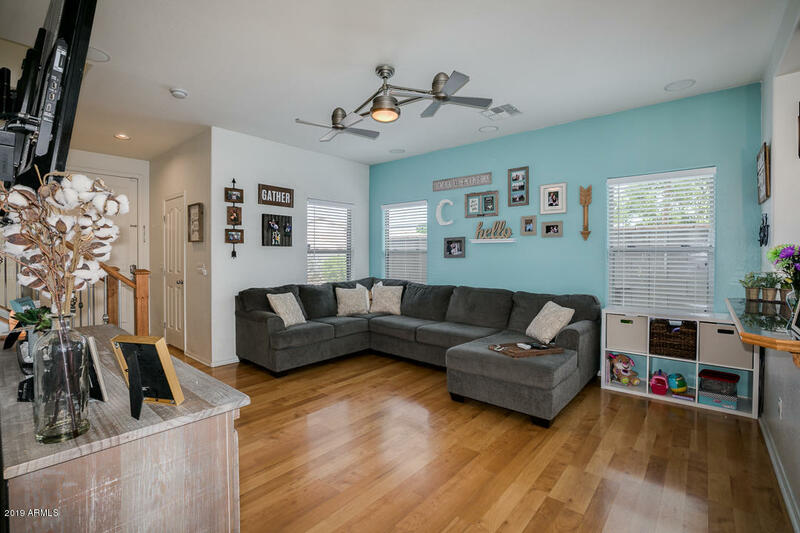 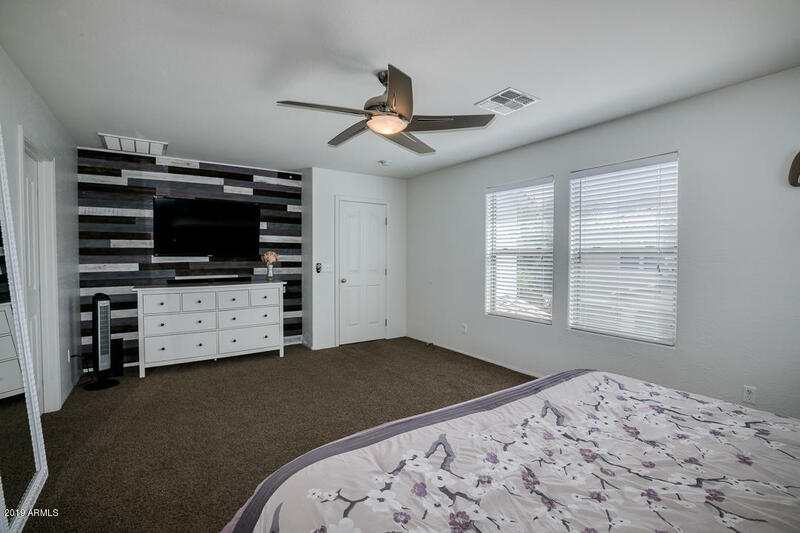 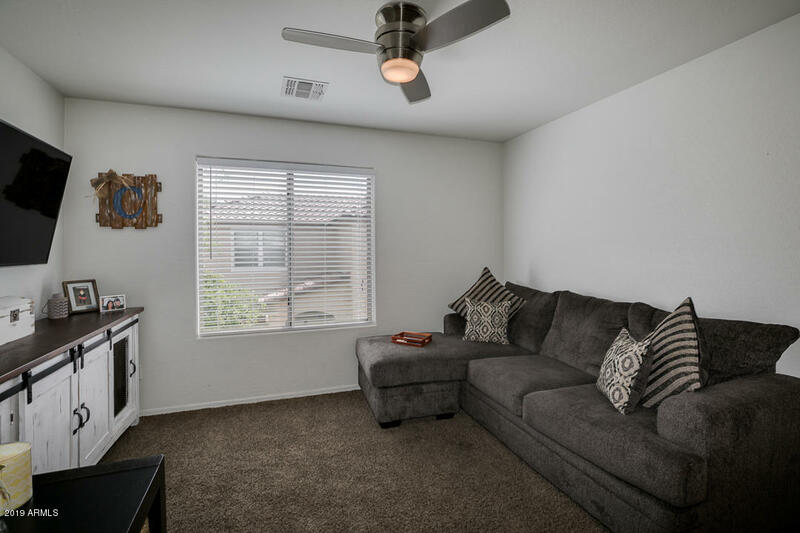 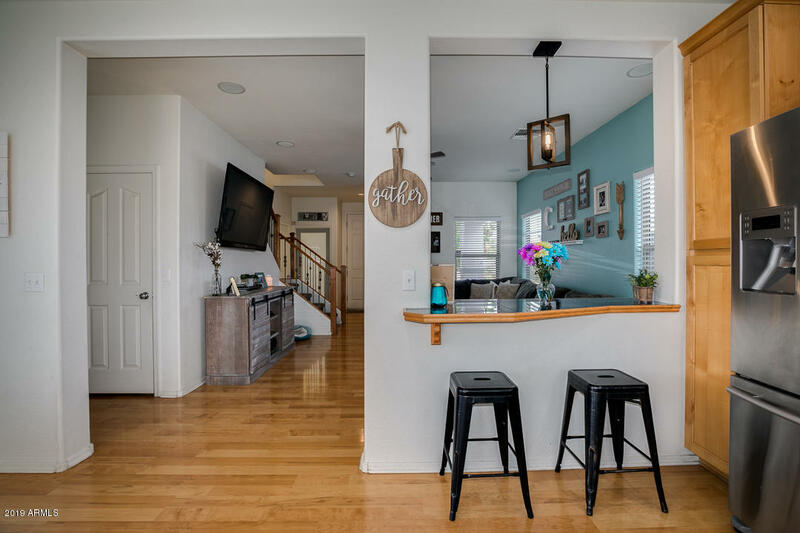 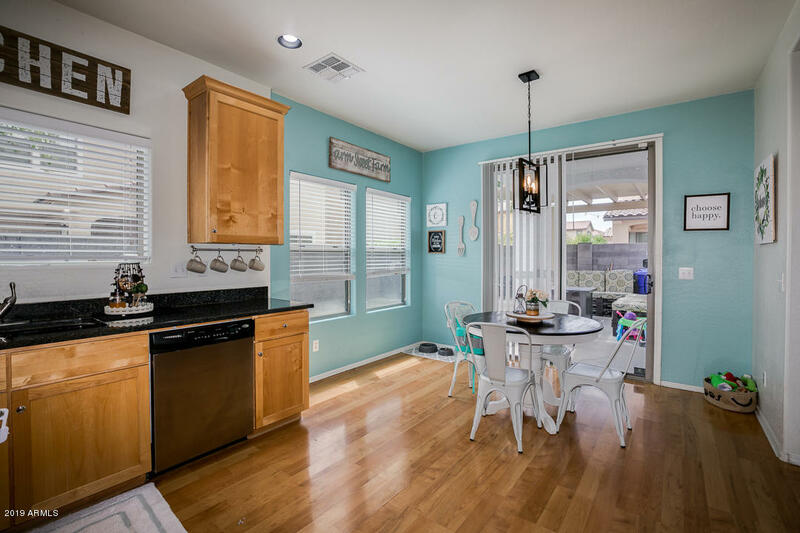 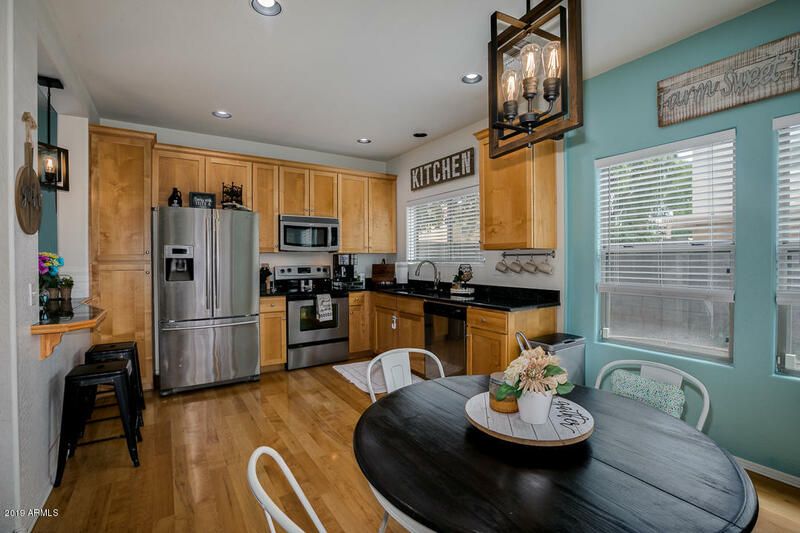 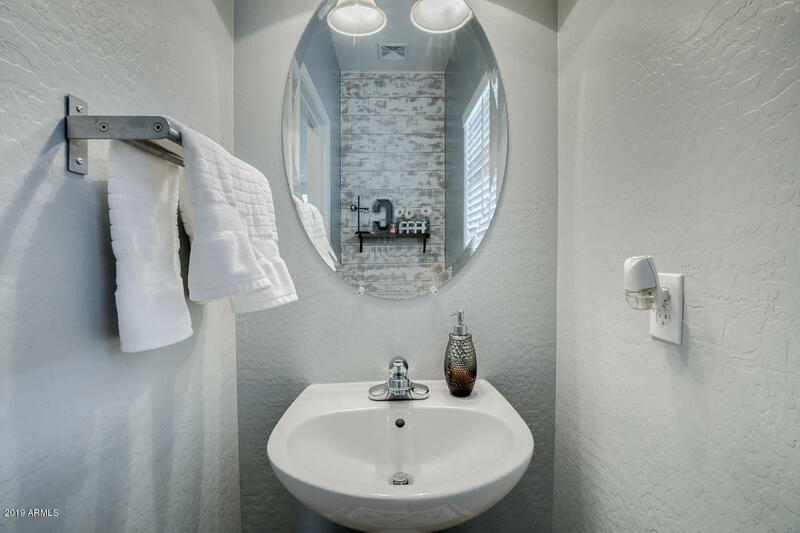 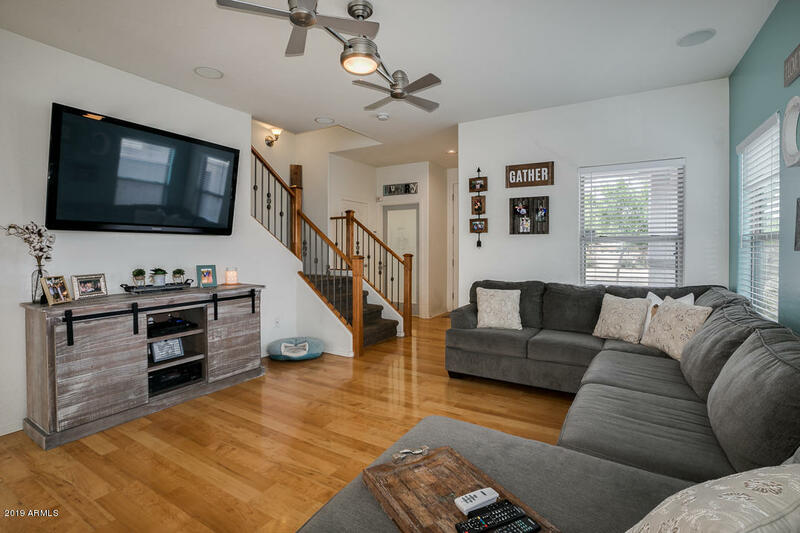 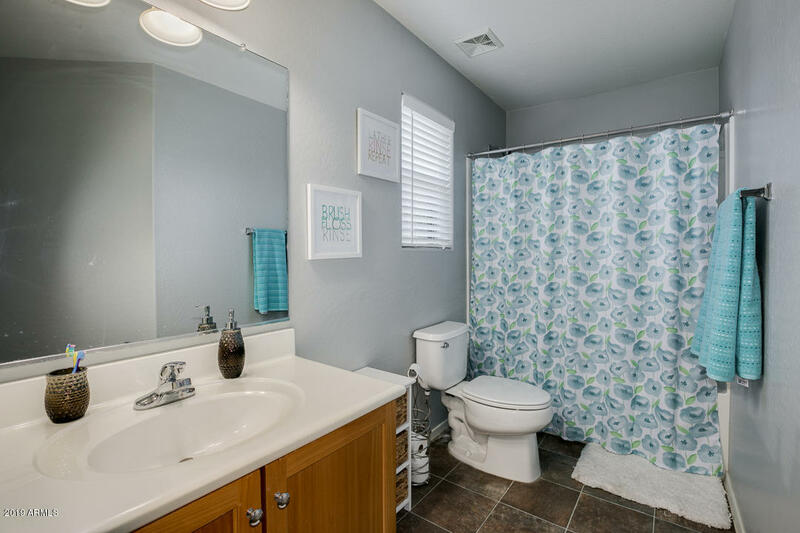 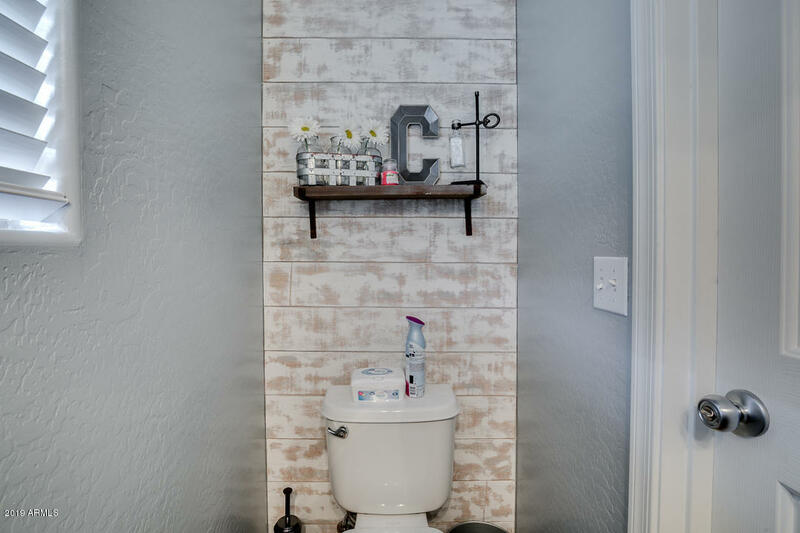 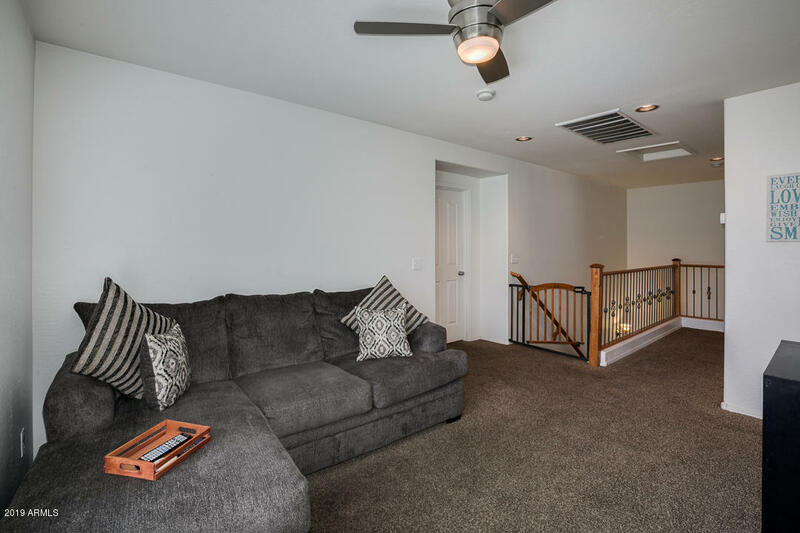 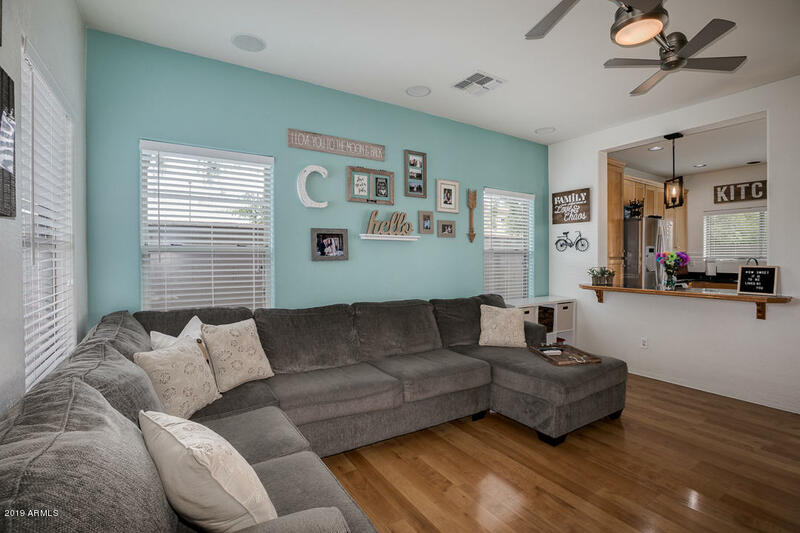 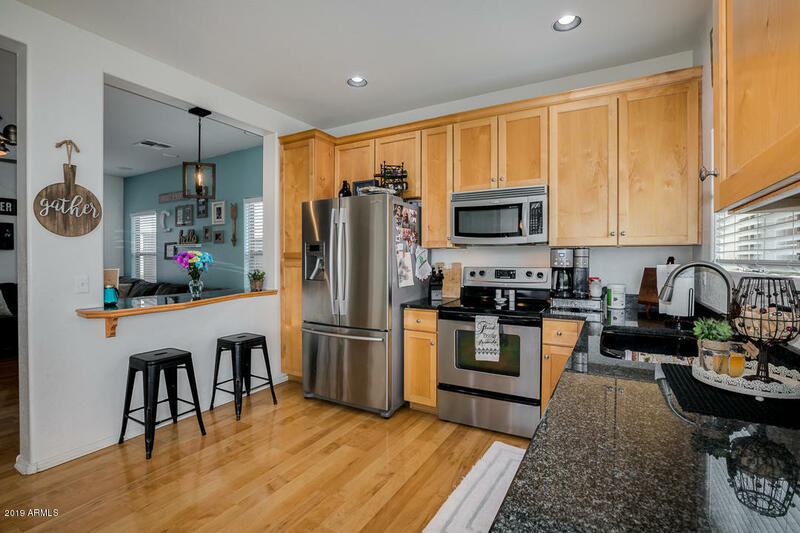 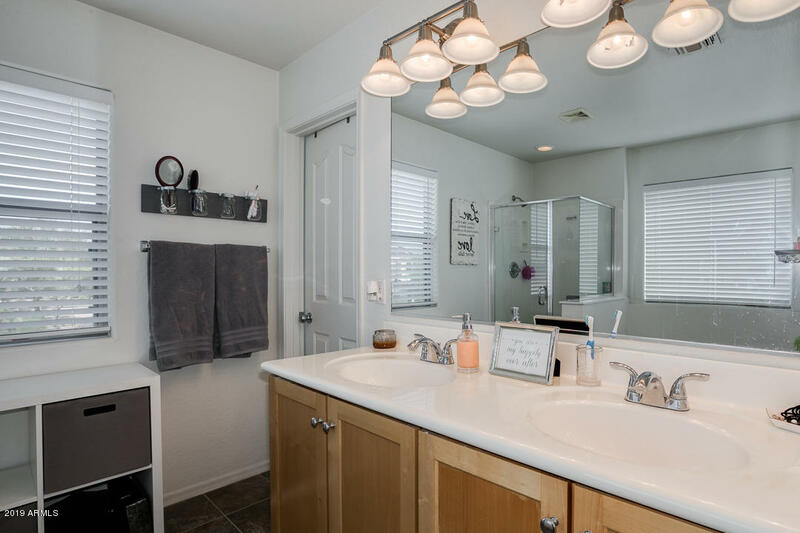 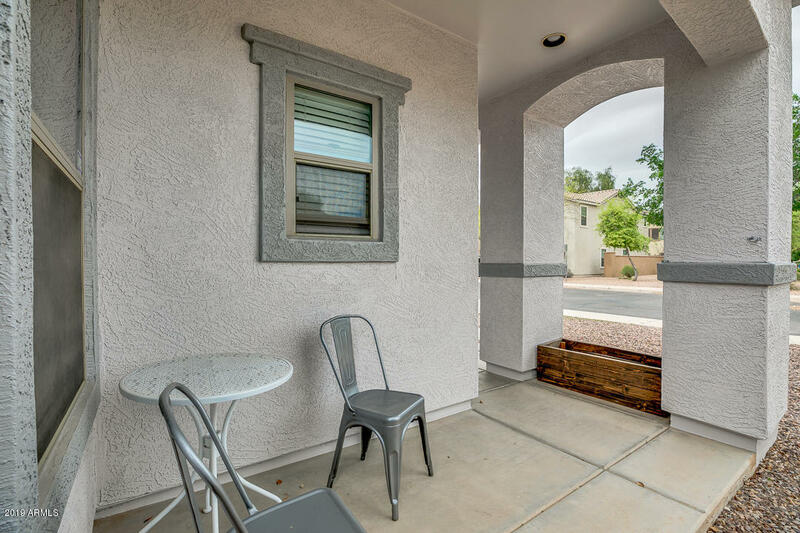 Fall in love with a freshly painted exterior and a beautiful interior that offers spacious living room, custom paint finishes, popular laminate wood flooring in main level, 3 bed, 2.5 bath, and wonderful loft. 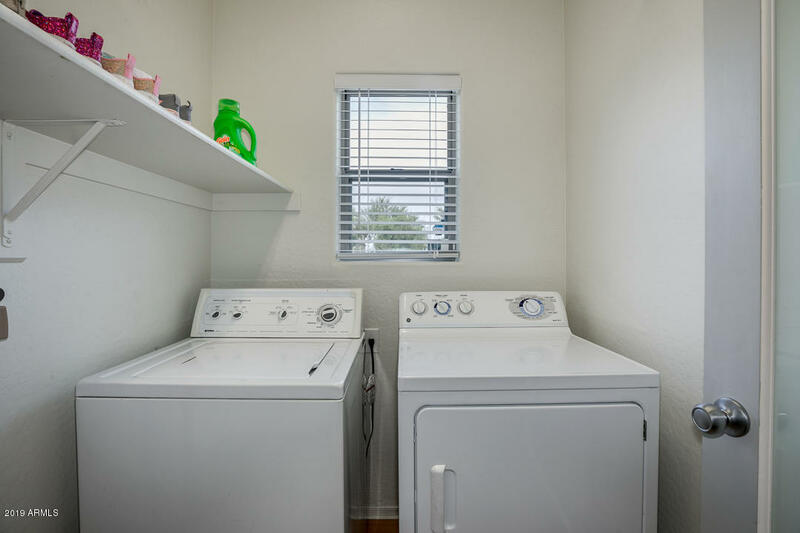 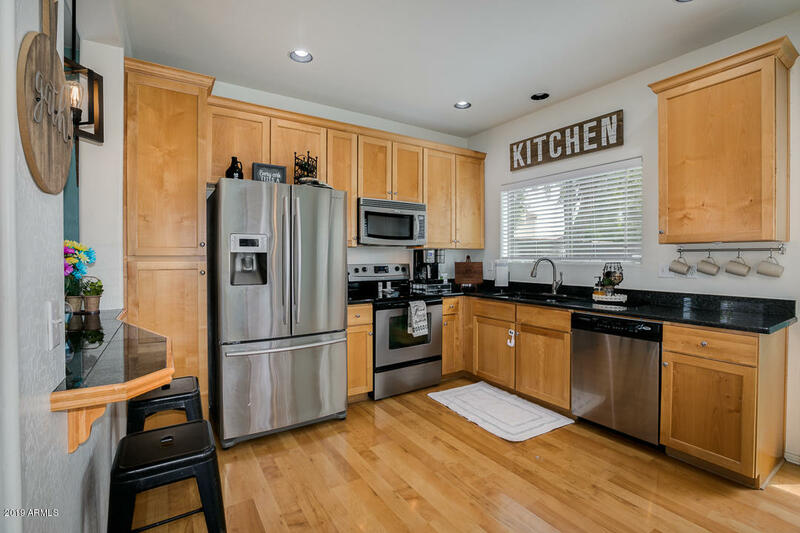 The kitchen is equipped with stainless steel appliances, granite counters, and breakfast bar. 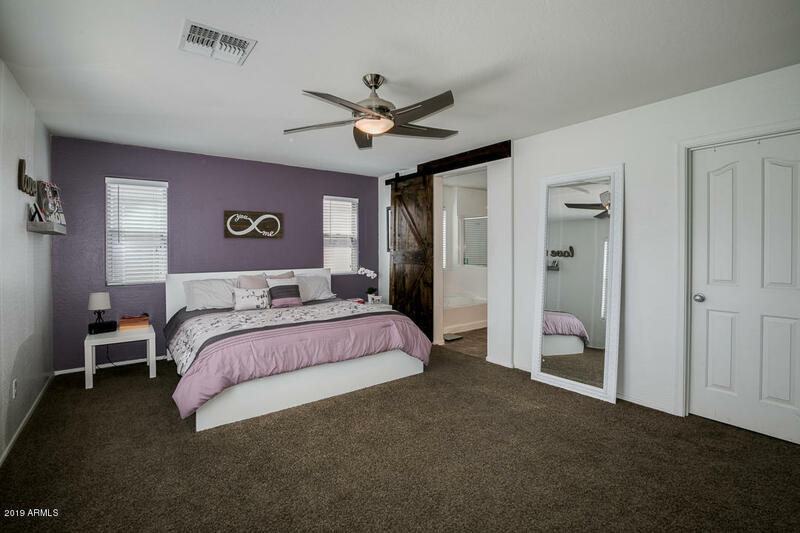 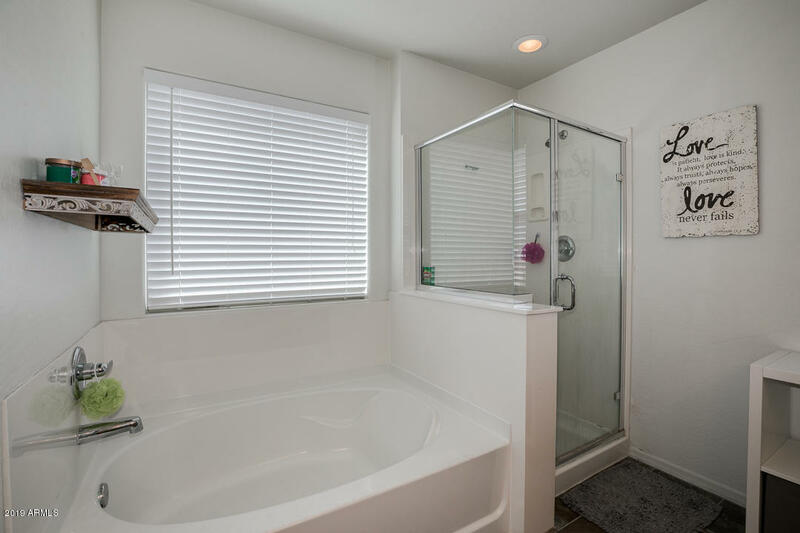 Master suite has an awesome barn door, walk-in closet and full bath with dual sinks, separate tub, and step-in shower. 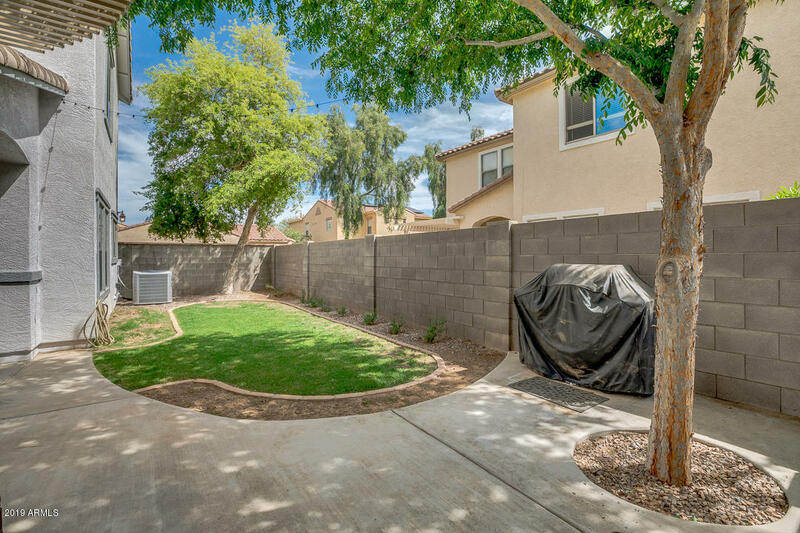 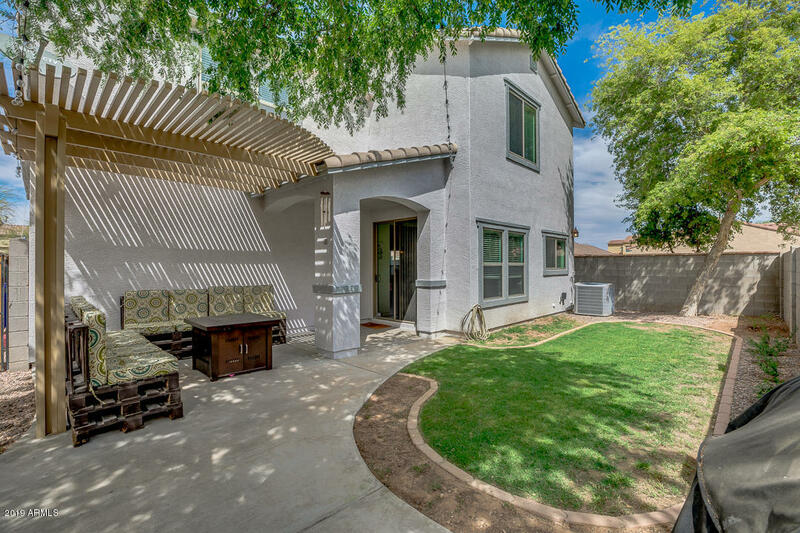 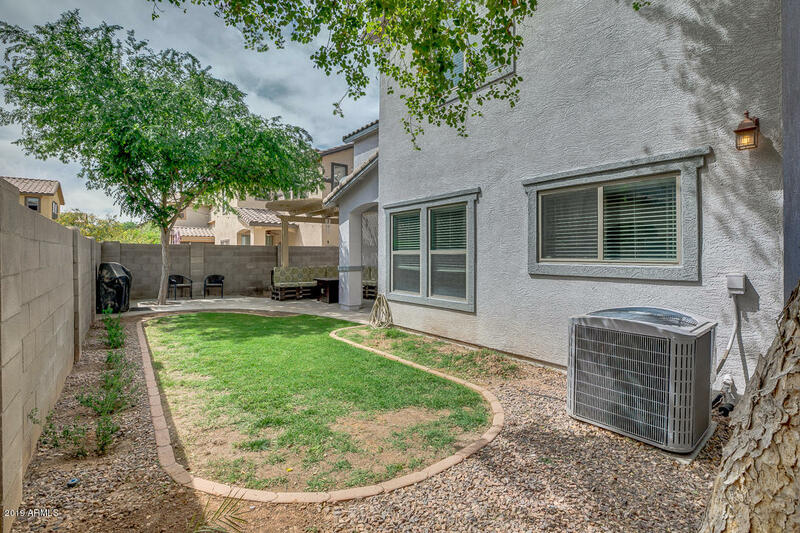 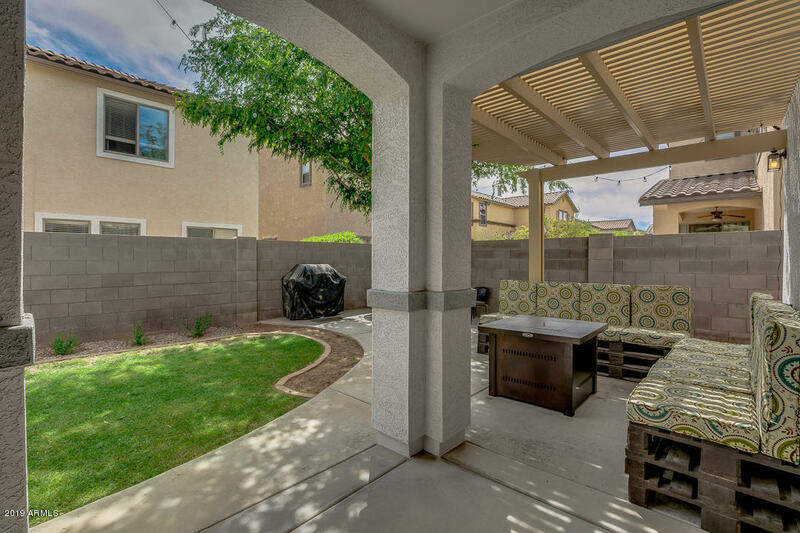 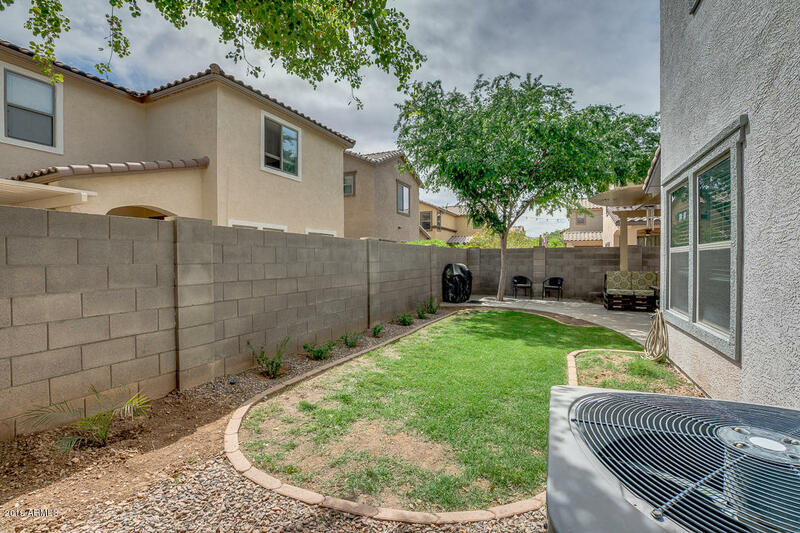 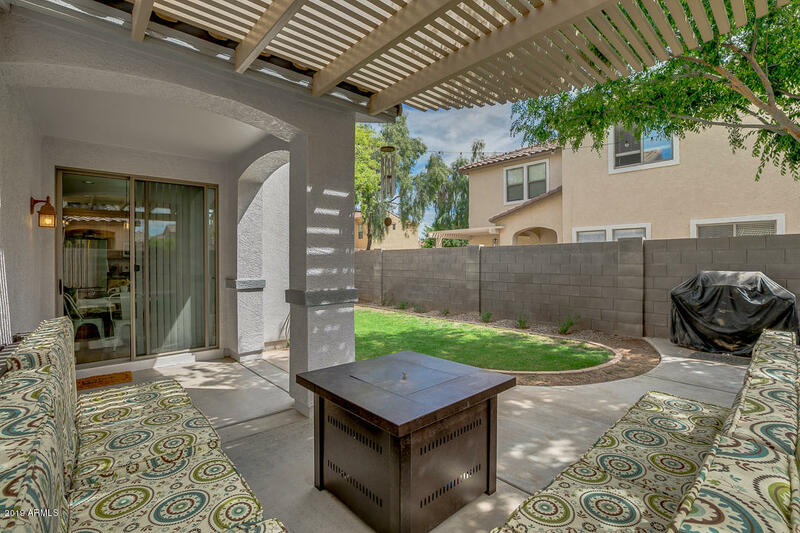 Serene backyard with covered patio, grass, and ramada perfect for relaxing and entertaining. 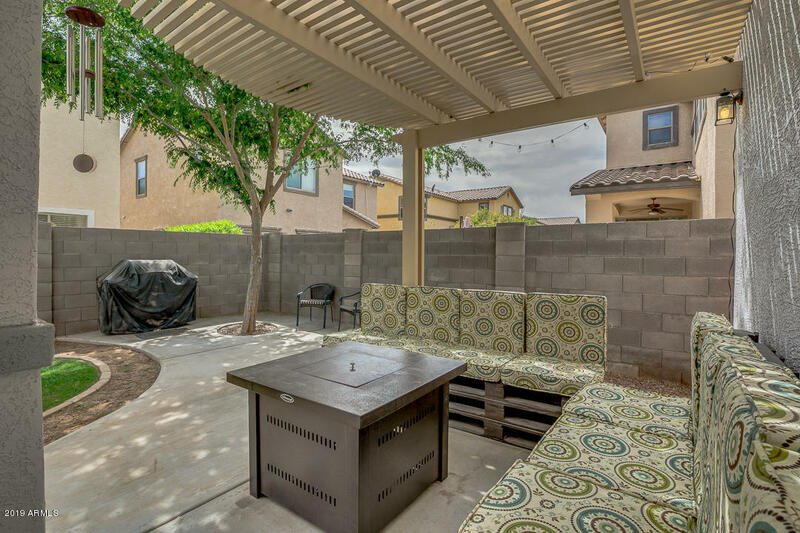 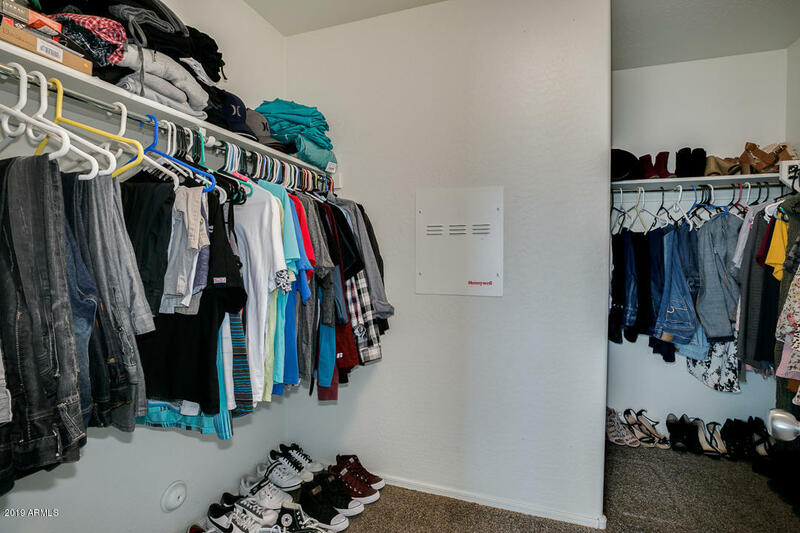 Located in the heart of Gilbert near the San Tan Mall, tons of restaurants, shopping, the 202 freeway, and the 60 freeway. 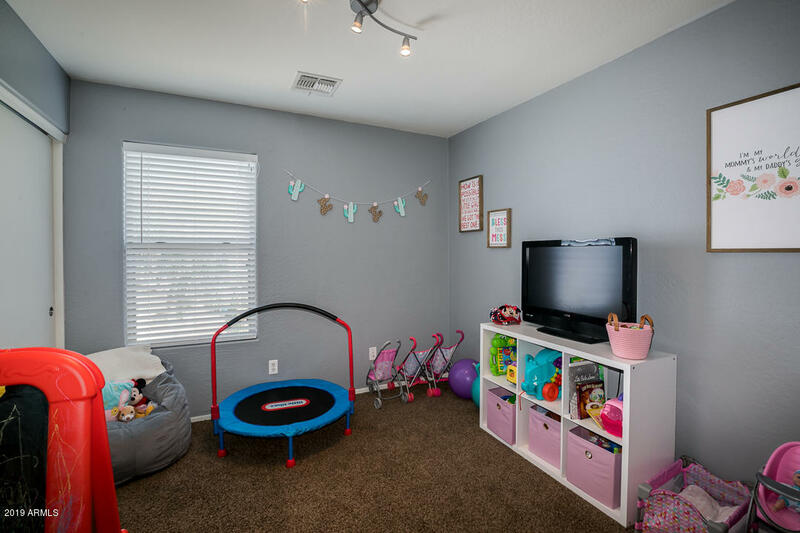 Set up an appointment today! 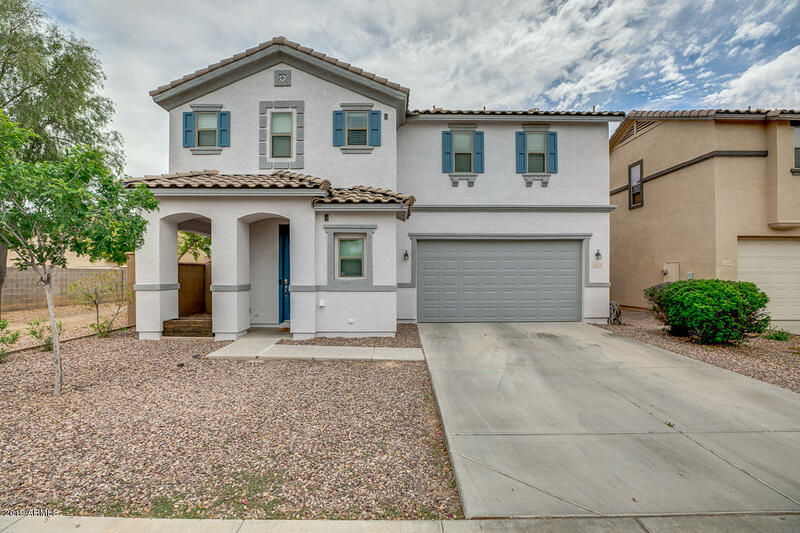 Head west on E Williams Field Rd, Left on Palomino Creek Dr, Right on E Buffalo St, Left on Southwind Dr, Left on E Boston St. Property will be on the right.